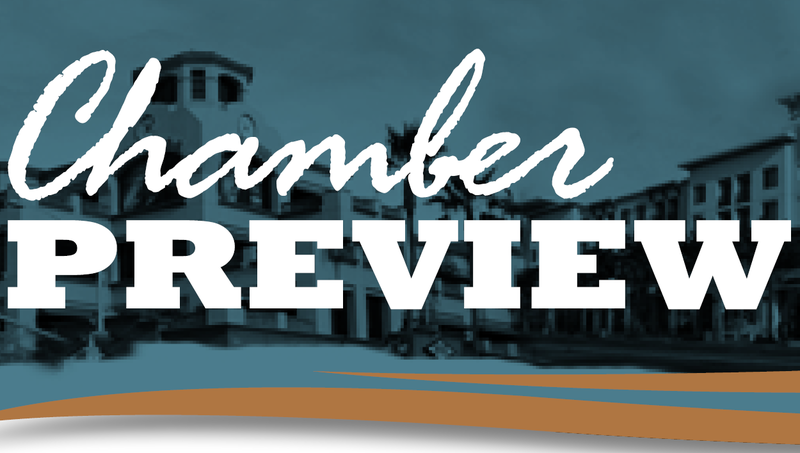 Your weekly source for Chamber news, including the HB Business News video series, updates from the city office, Visit Huntington Beach, CalChamber and the U.S. Chamber of Commerce, both Chamber and community events, articles and photos. Subscribe using the link below. Weekly business news source posted to the Chamber’s YouTube channel every Tuesday. Features include ribbon cuttings, city news, event coverage and Chamber updates.